We are always looking for enthusiastic new volunteers. Our partners are committed to supporting AFM as we support African Fire Departments. Please contact us if your business or organization is interested in partnering with Africa Fire Mission. Join us on Social Media and share our posts with your networks! 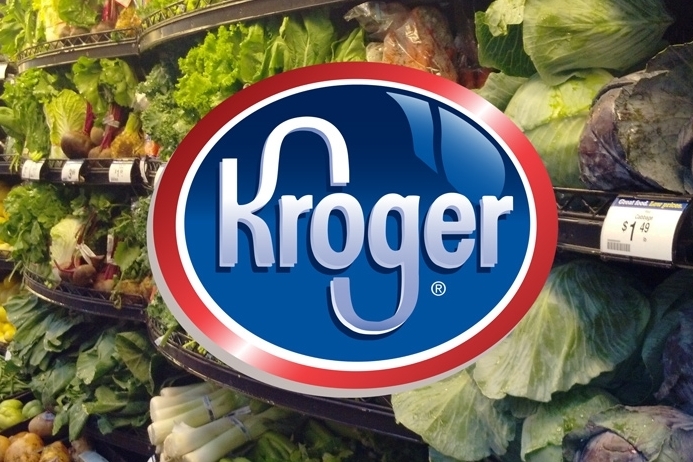 Kroger shoppers: when you enroll in the Community Rewards program you raise money for Africa Fire Mission simply by doing your grocery shopping! ebay Charity: Sell items you don’t want anymore and “donate a portion to charity” through your listing. You can impact the fire service in Africa through offering training and building relationships with African Firefighters.